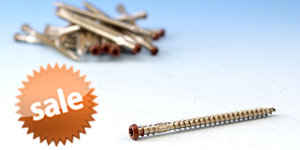 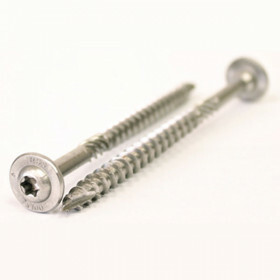 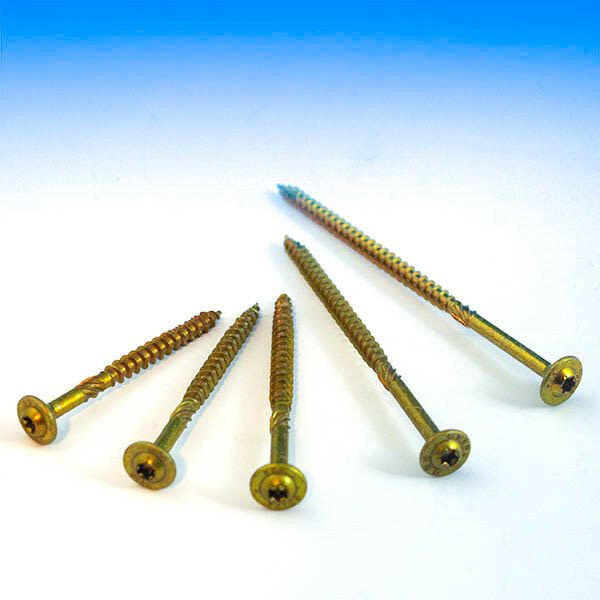 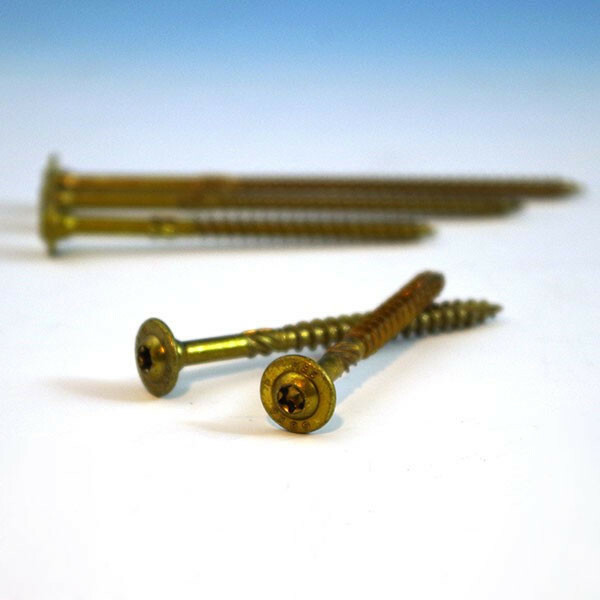 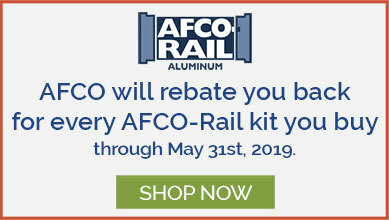 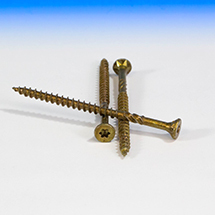 The 5/16 in RSS Rugged Structural Screw by GRK Fasteners can be used on ledger boards, retailing walls, log, and timber framing, or anywhere a conventional lag screw would be used. 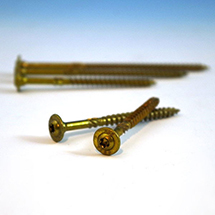 RSS screws which are 3-1/8 in and longer have a six-threaded CEE thread that enlarges the screw hole for the non-threaded portion of the fastener, allowing the wood to settle easily and increasing the screws drawing strength. 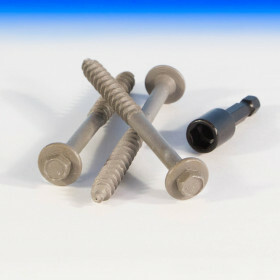 The CEE thread also reduces the likelihood of splitting the wood and the friction on the screw shank which can result in lowering the driving torque. 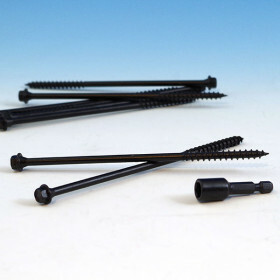 The round head with a built-in shield (washer type head) has no sharp edges such as on conventional lag screws. 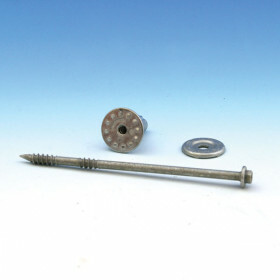 The added shoulder (nominal diameter) underneath the washer has the ability to center the RSS screw in pre-drilled hardware like hinges and connector plates. 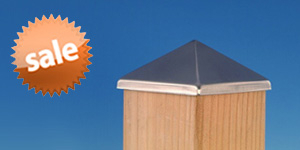 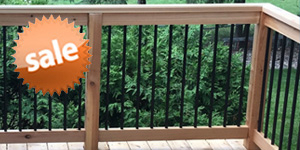 Short lengths of the RSS may also be used to install wire diamond mesh for stucco buildings. Note: #30 Starhead Bit sold separately. 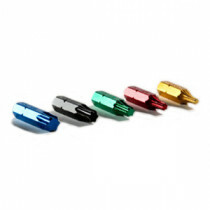 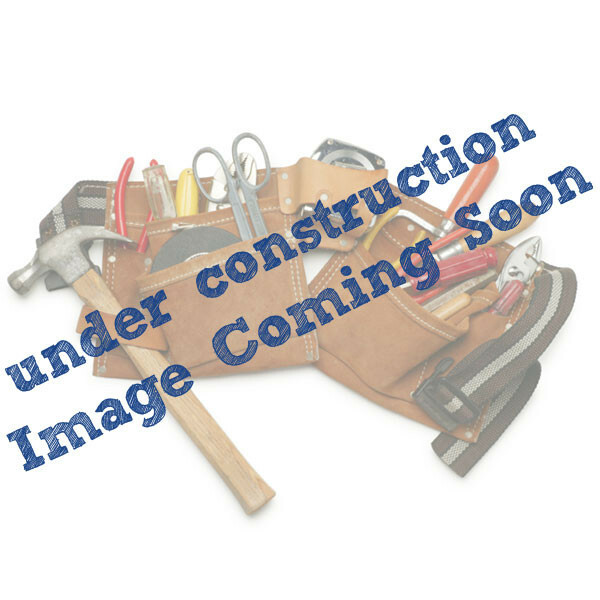 #30 Starhead Bit is included in the 4" 20 Pack only.